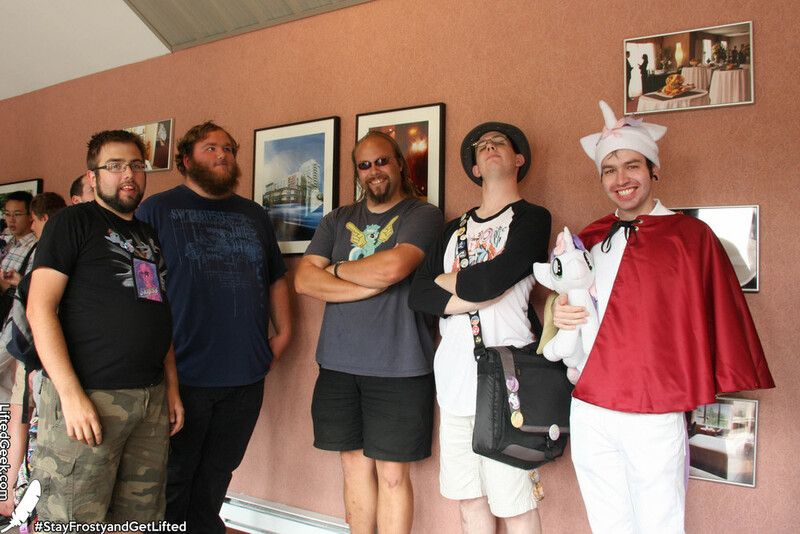 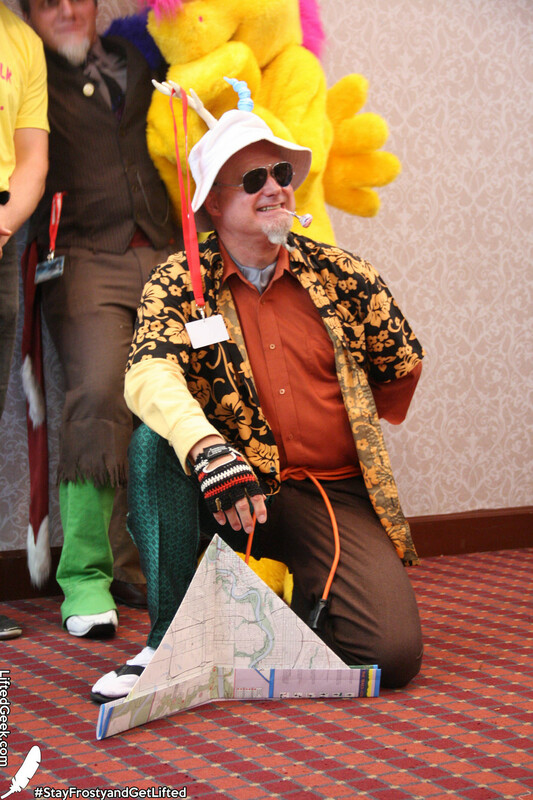 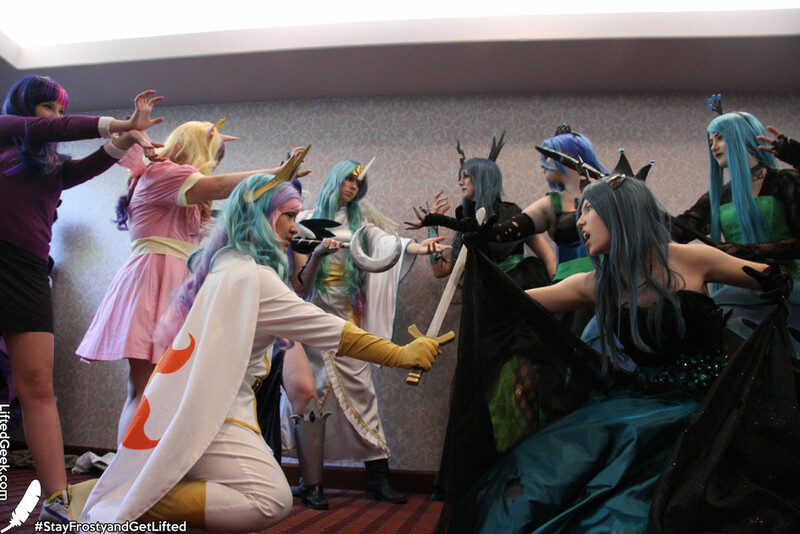 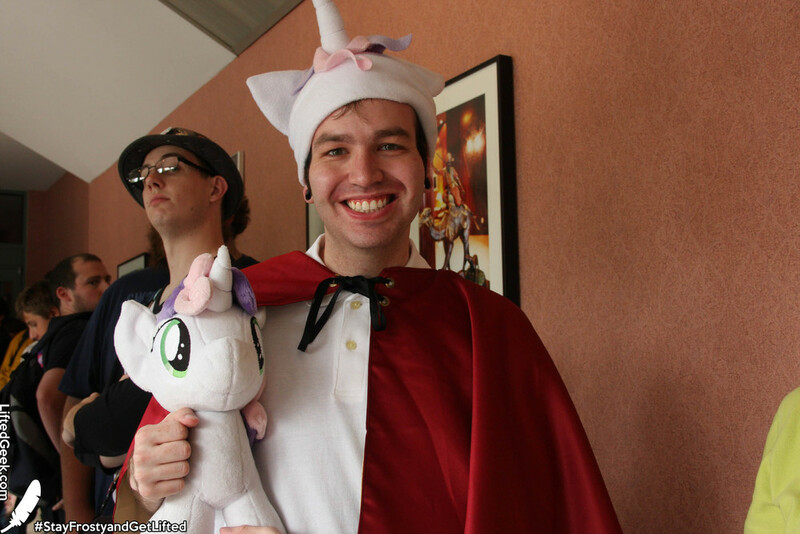 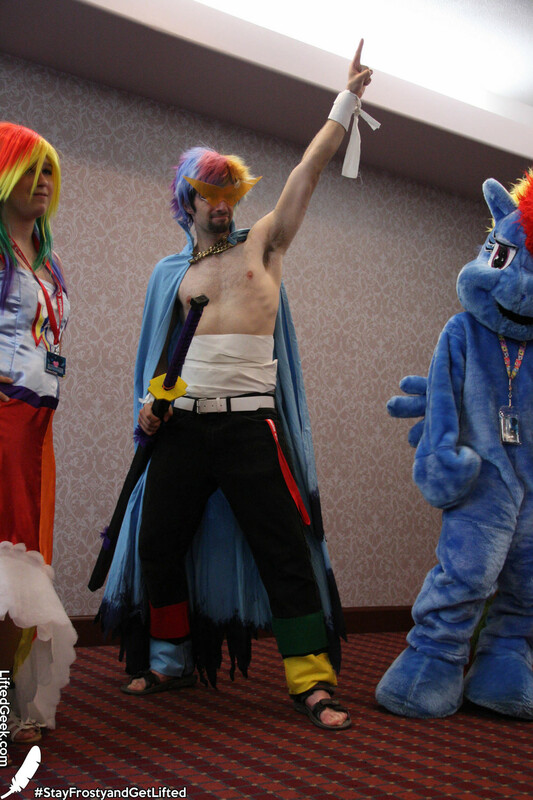 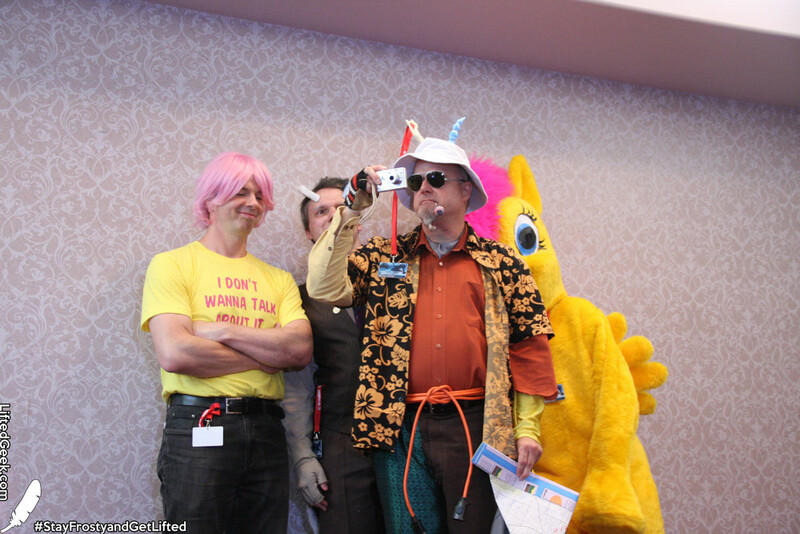 Equestria descends on lovely British Columbia. 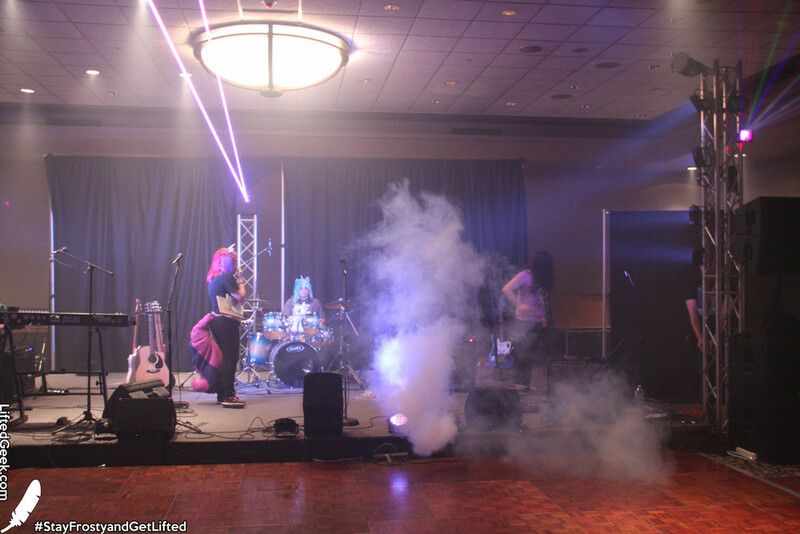 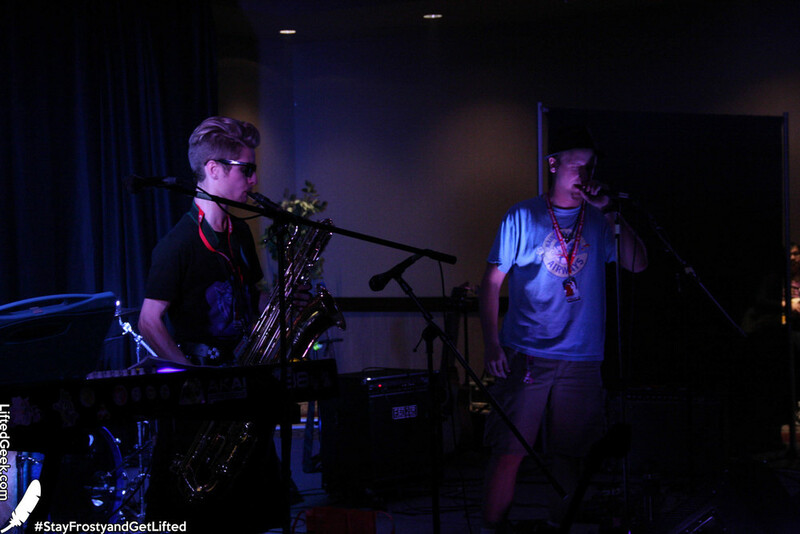 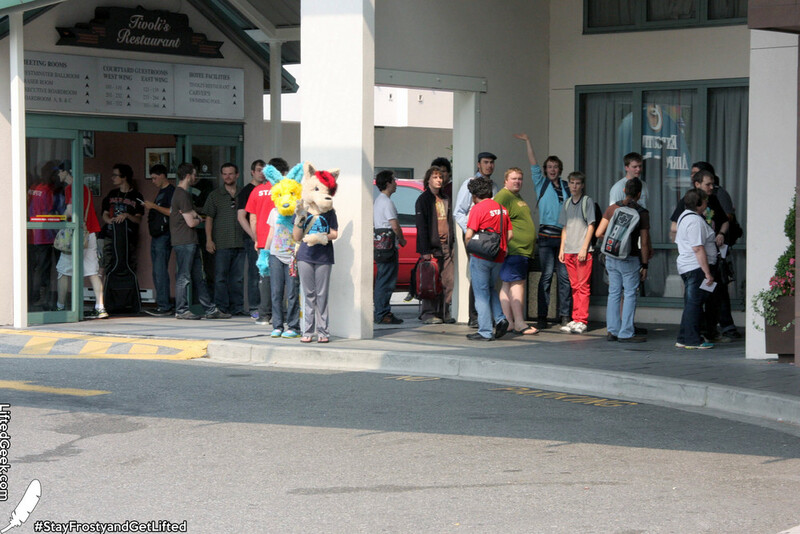 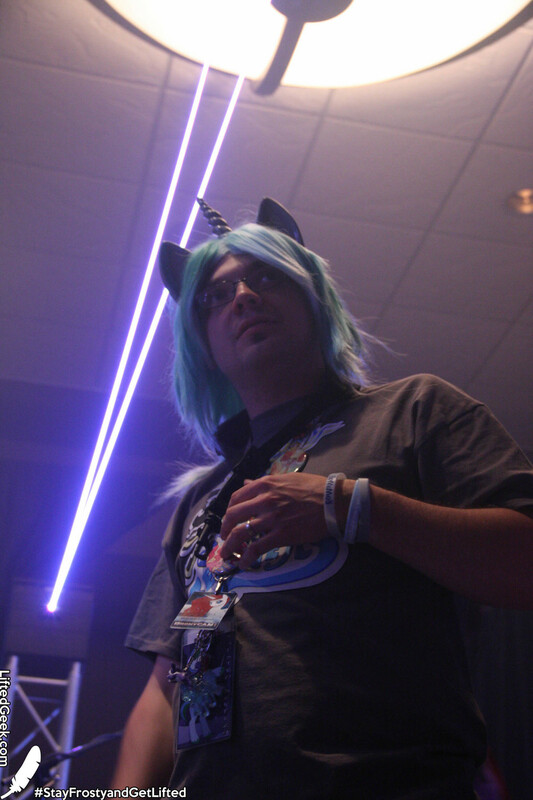 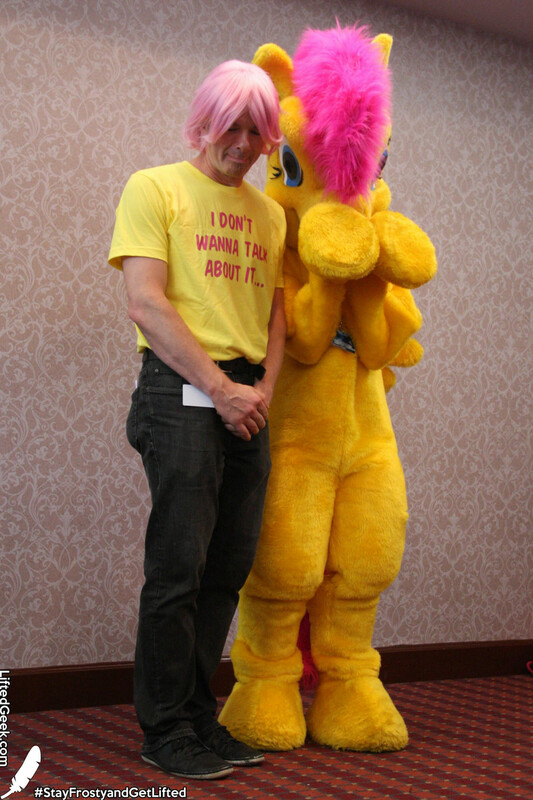 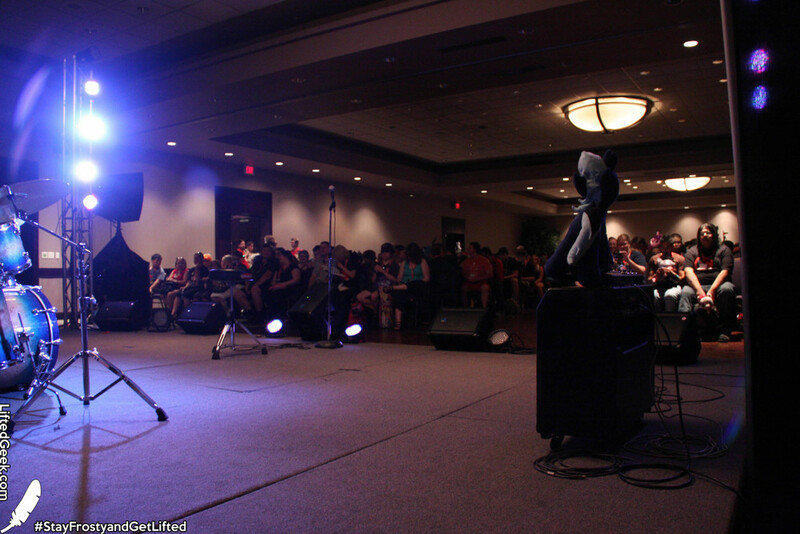 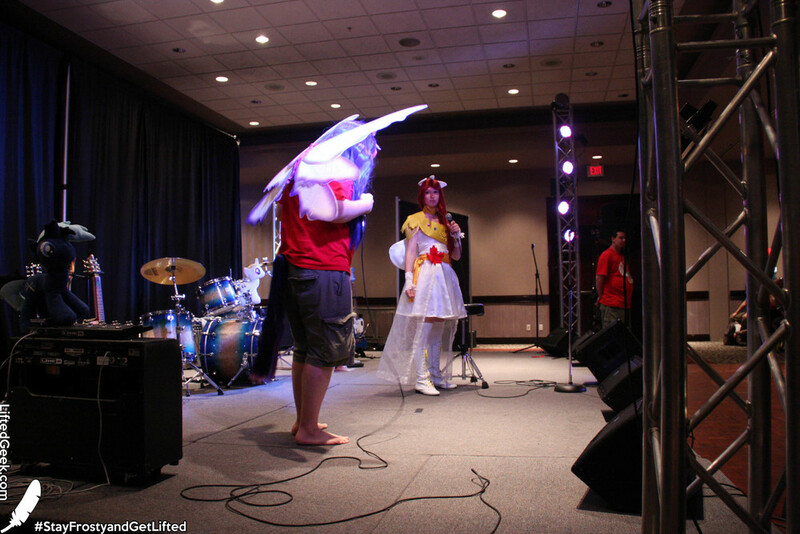 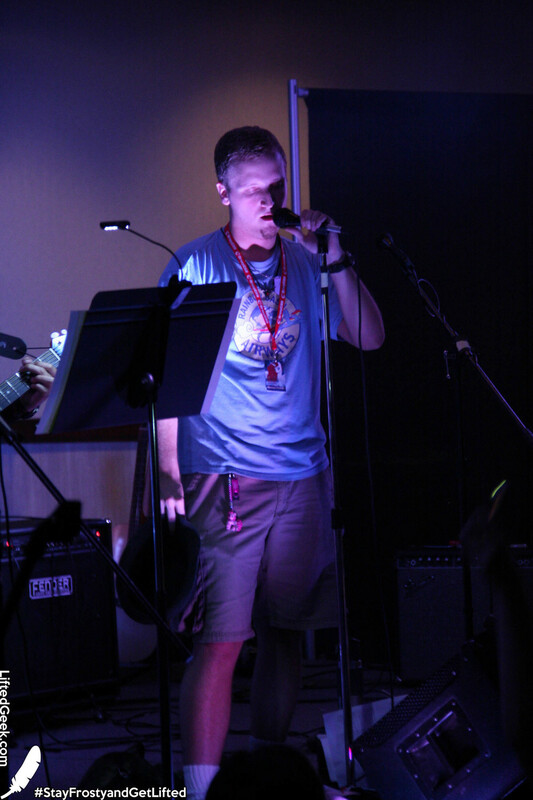 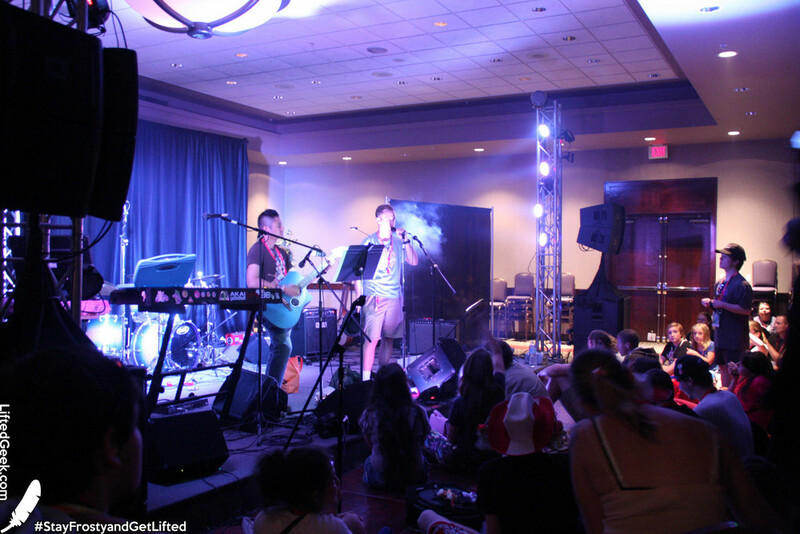 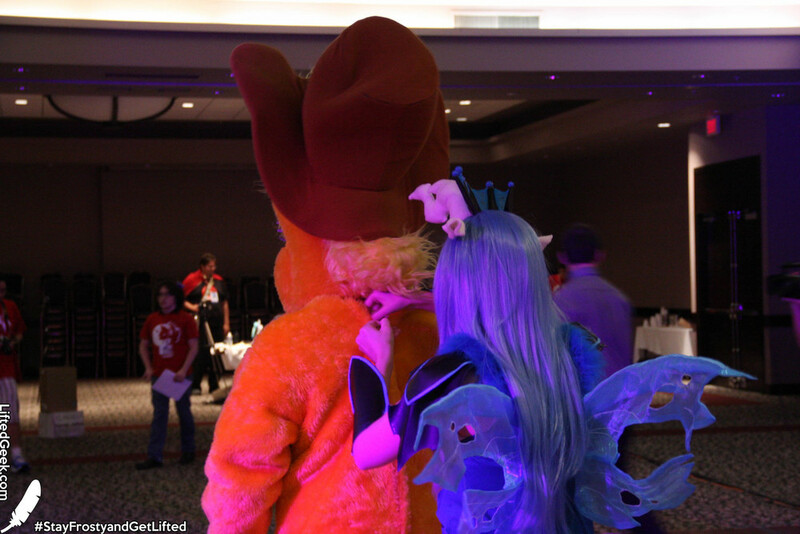 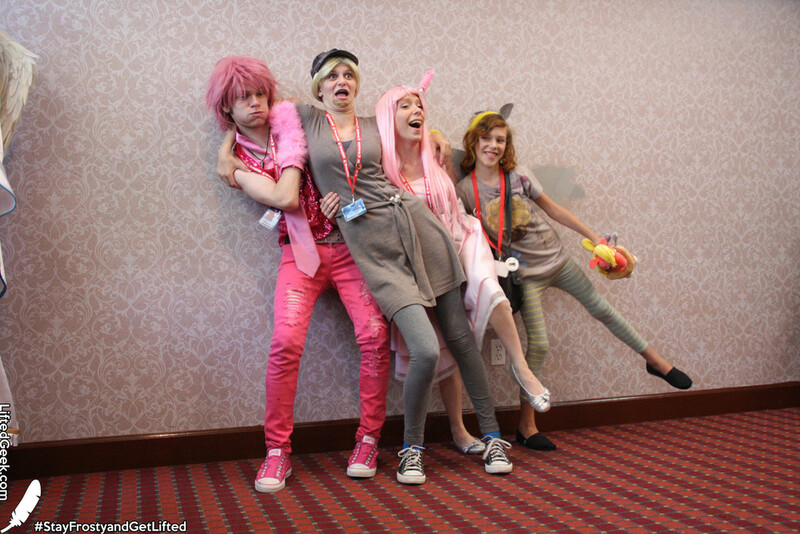 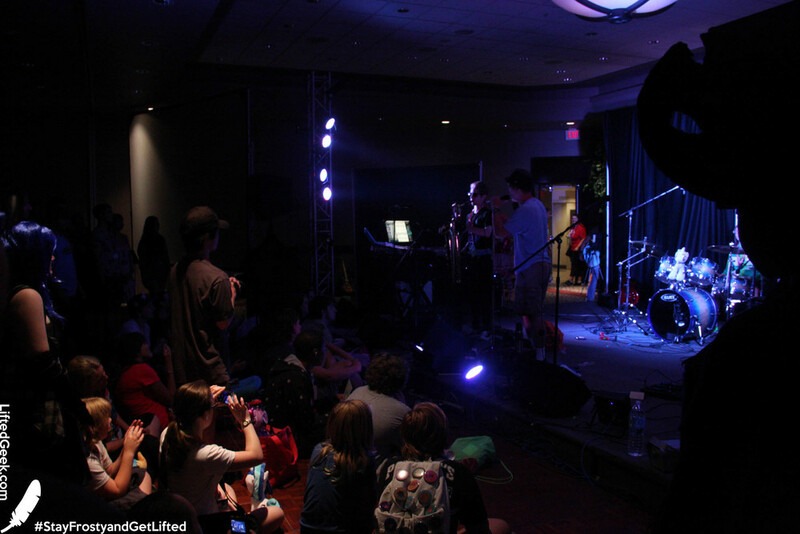 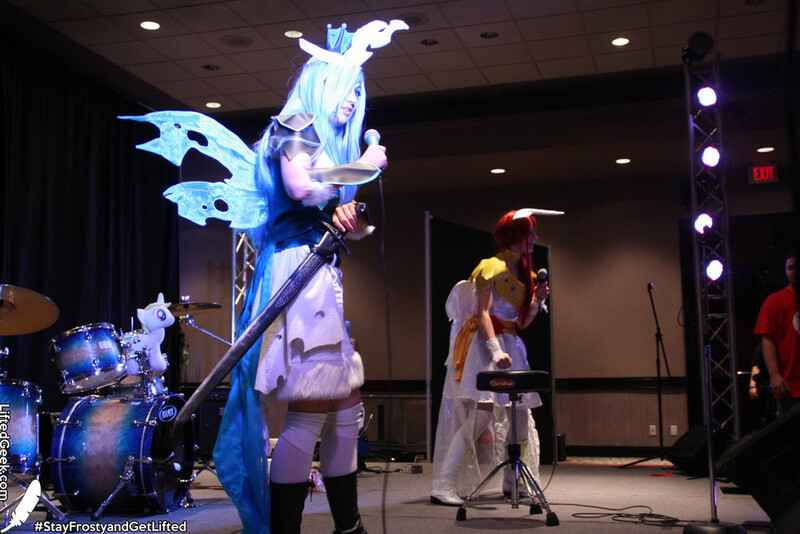 LG's Bloo hit BronyCAN since PRINCE and ANDRE were running coverage at AniRevo. 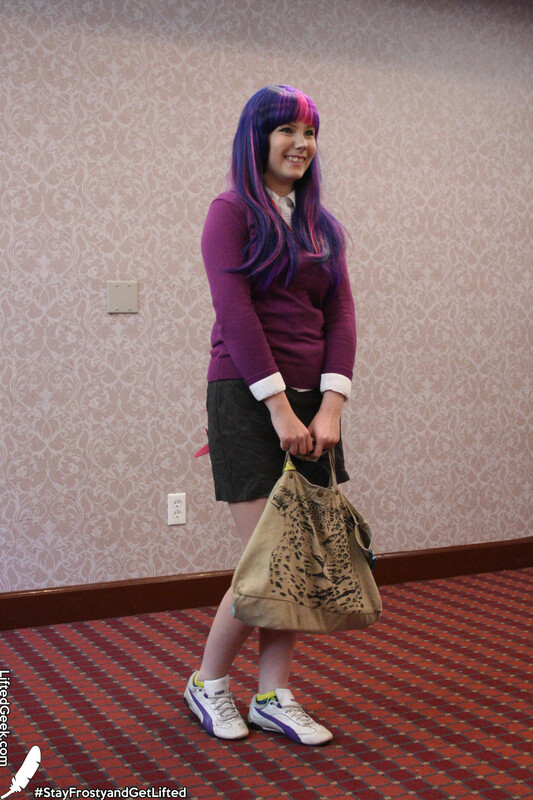 Looks like she had a blast, here are the Hi Res photos from the con.